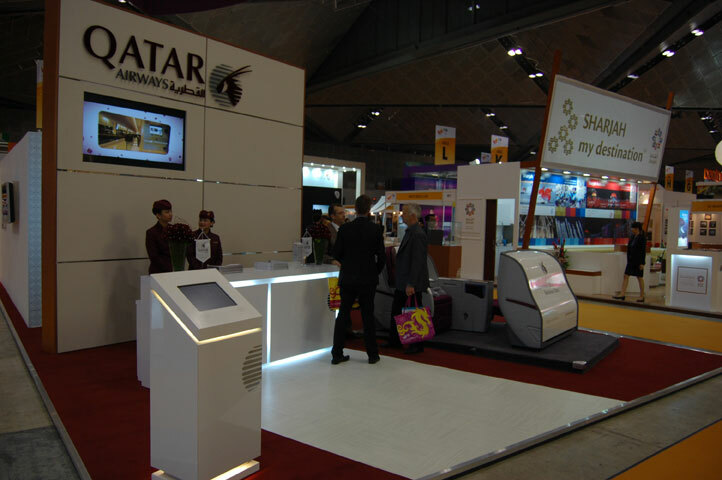 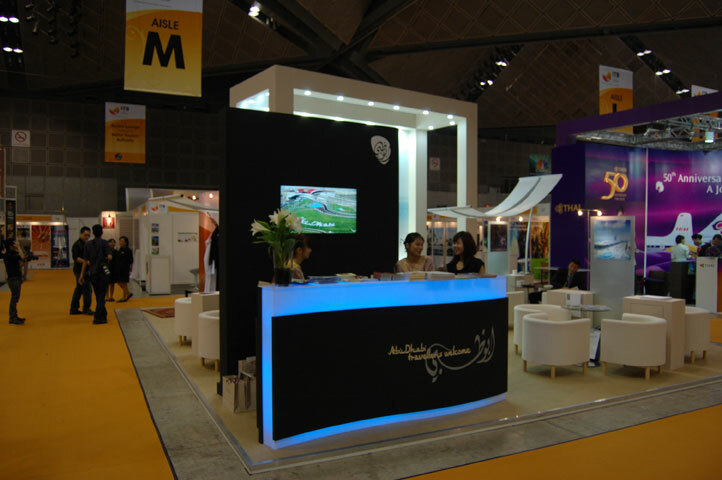 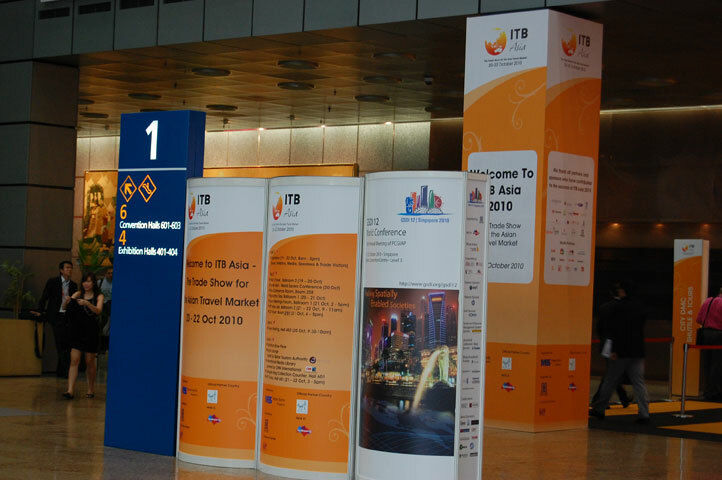 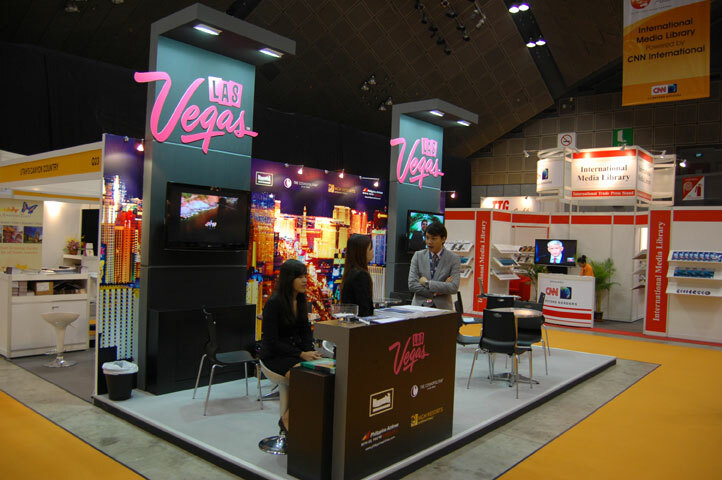 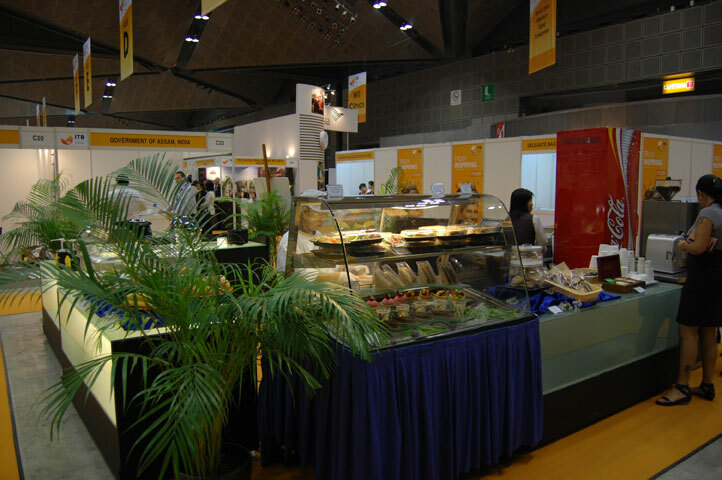 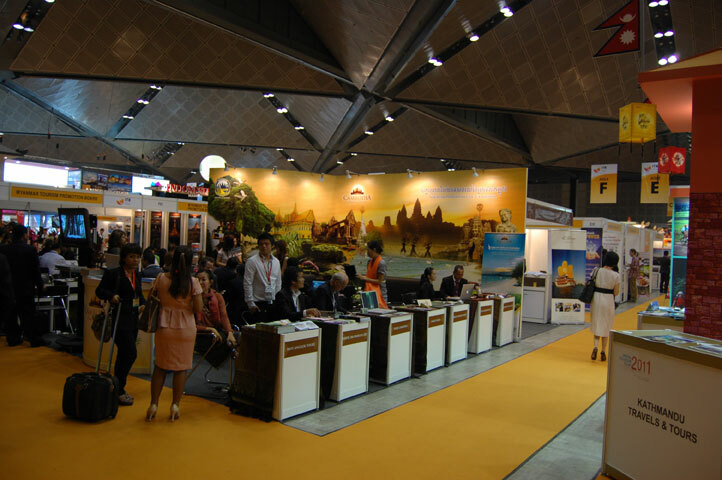 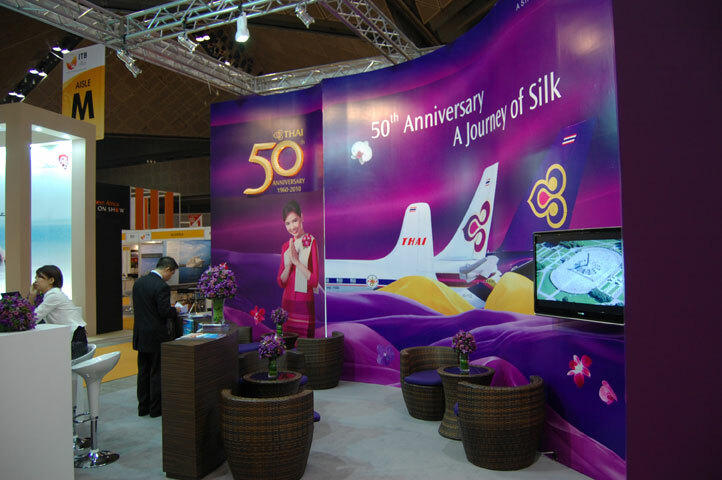 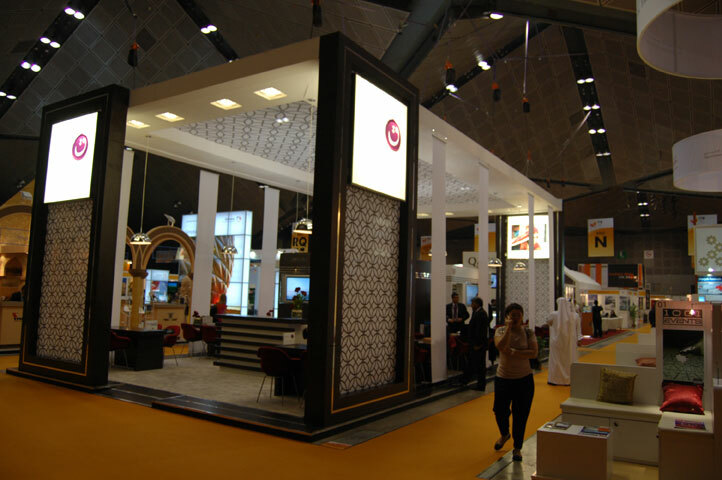 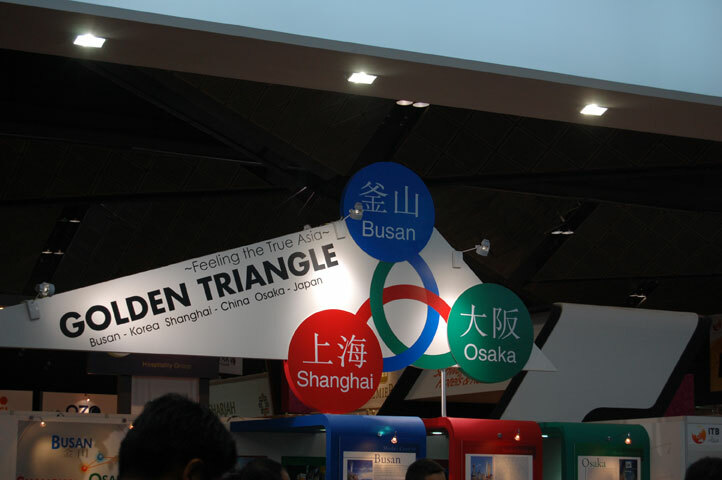 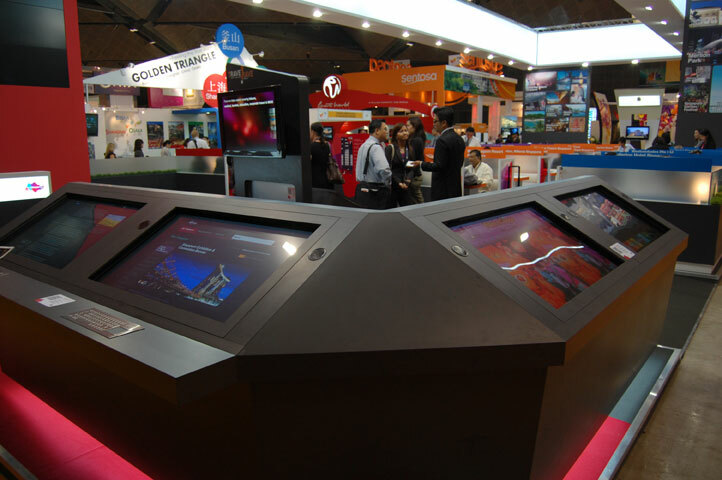 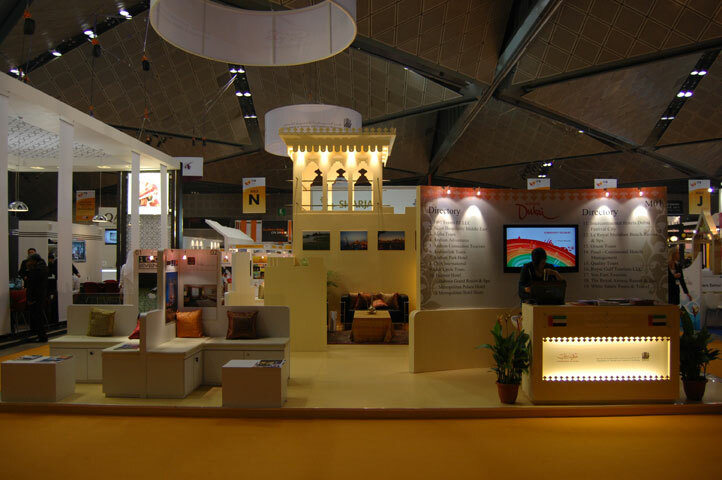 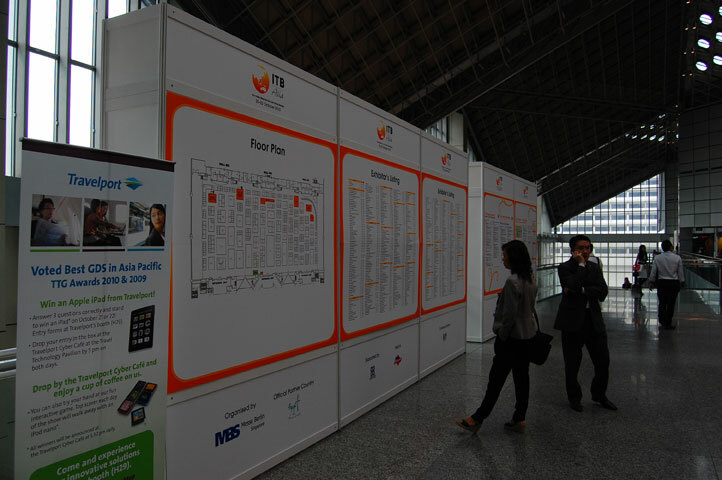 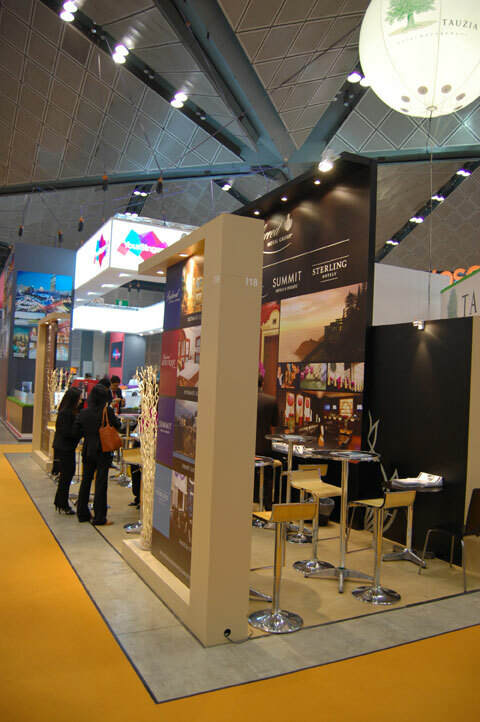 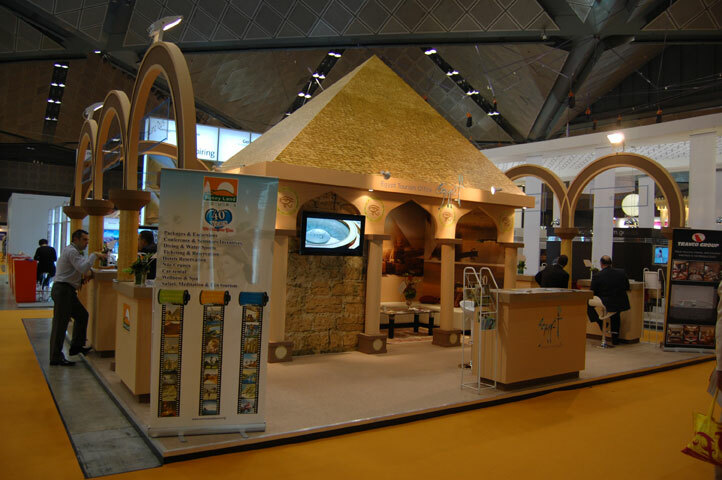 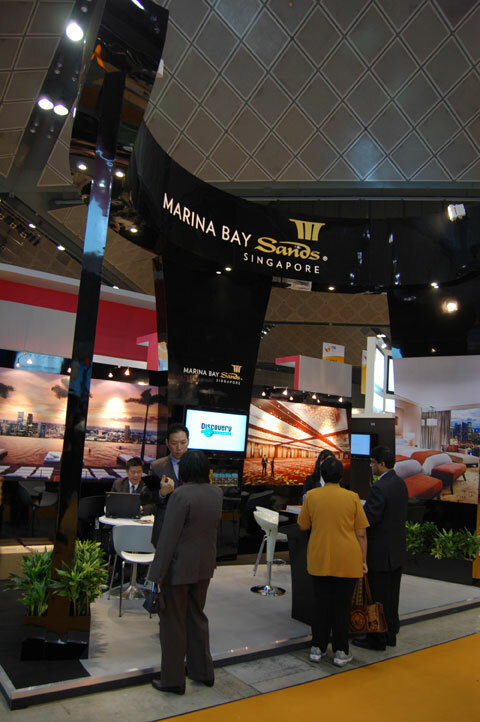 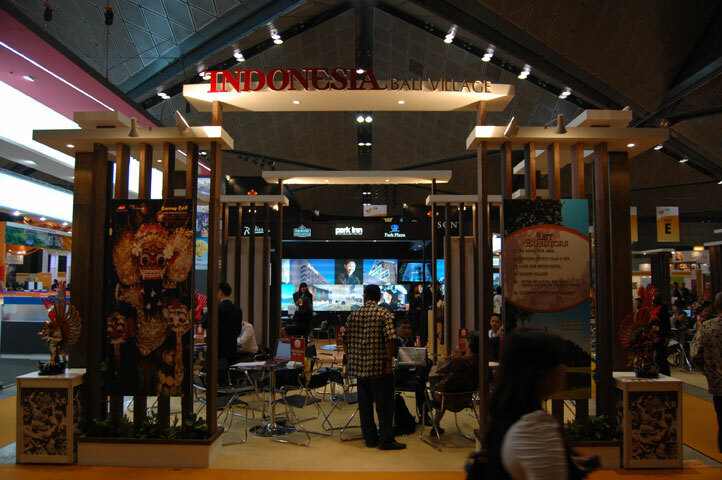 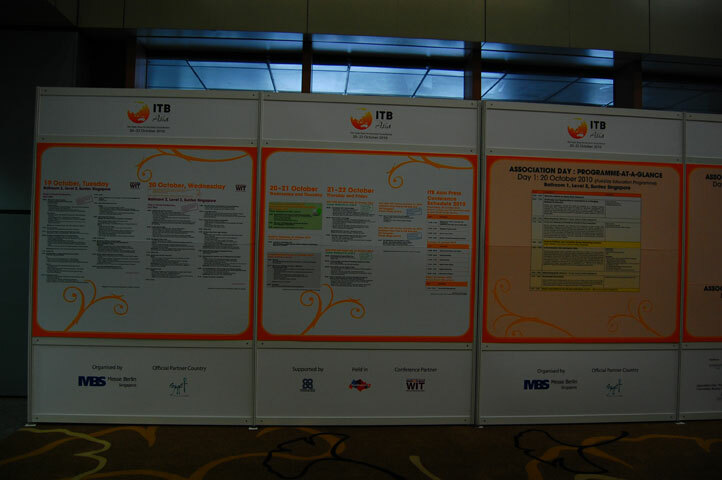 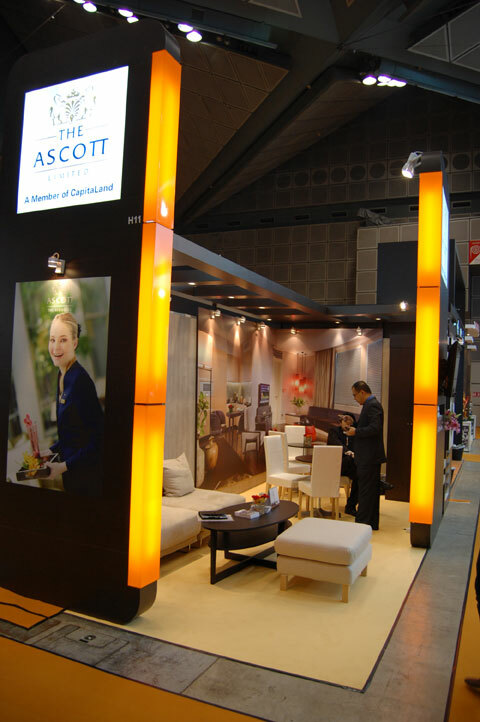 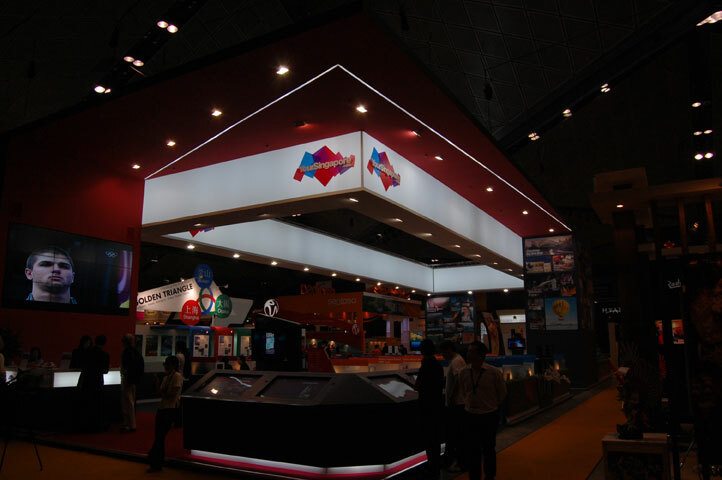 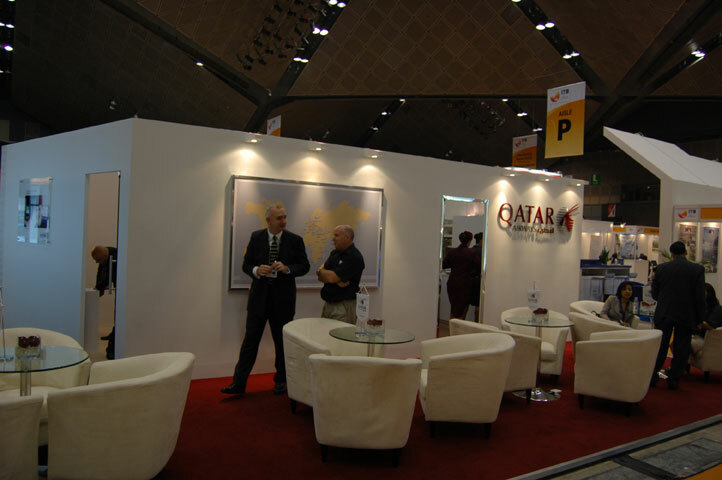 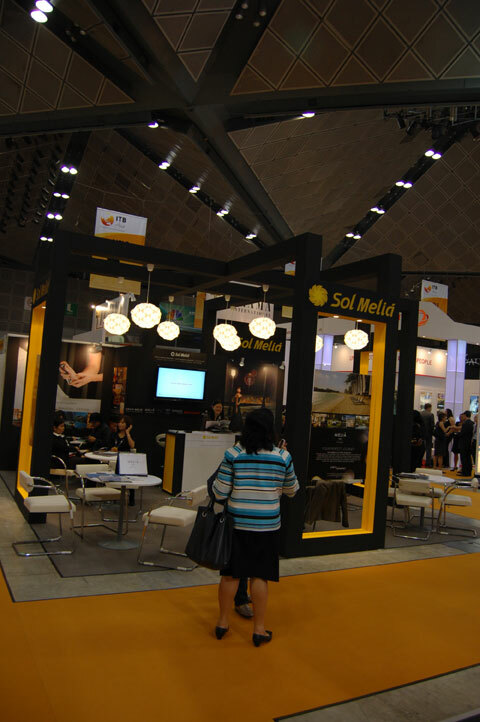 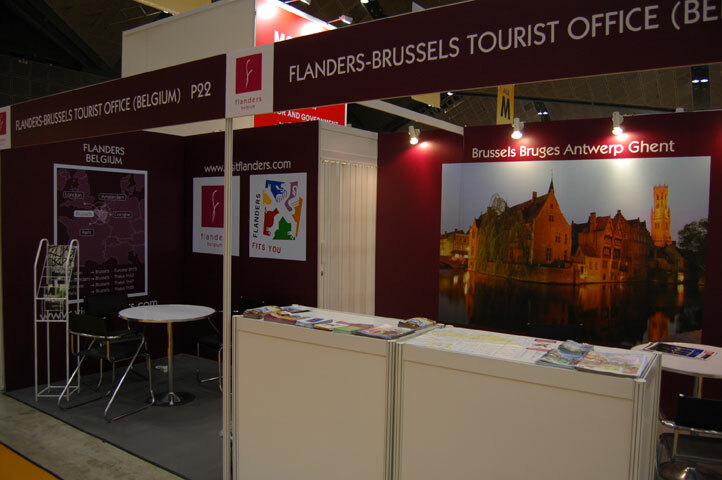 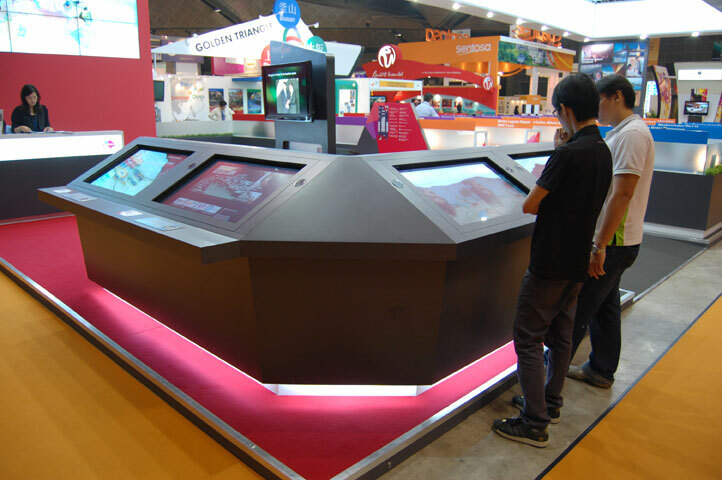 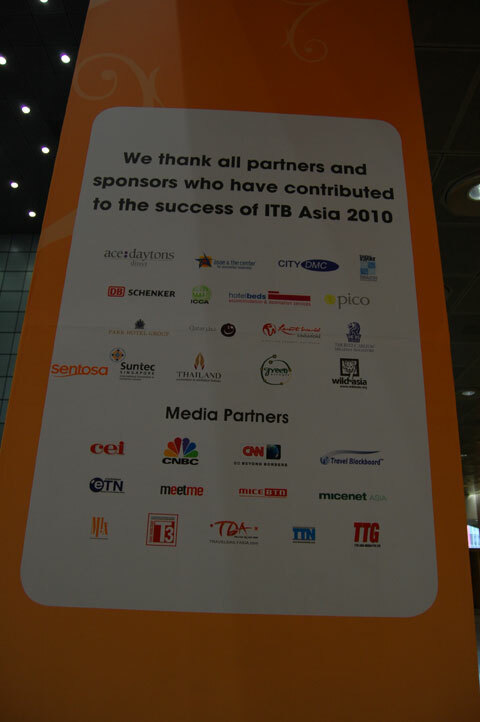 ITB Asia, the three day B2B trade show (19-21 October 2010) and convention now in its second year, had its debut in 2008 in Singapore. 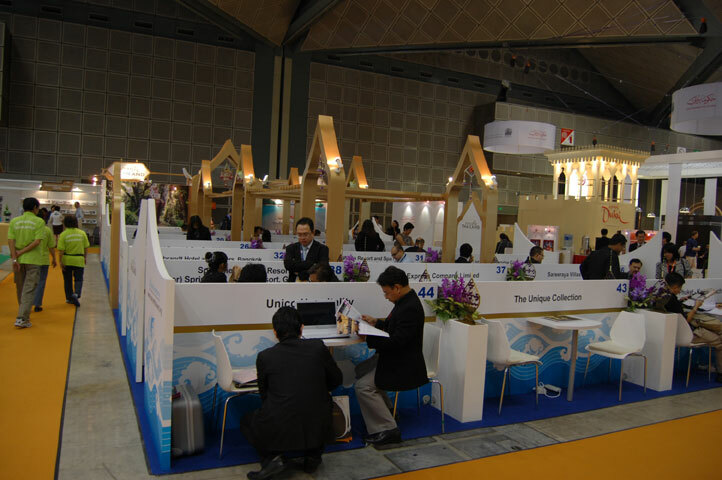 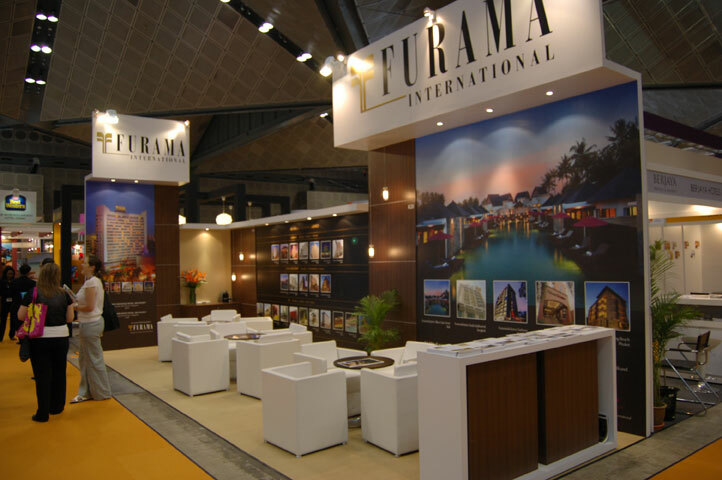 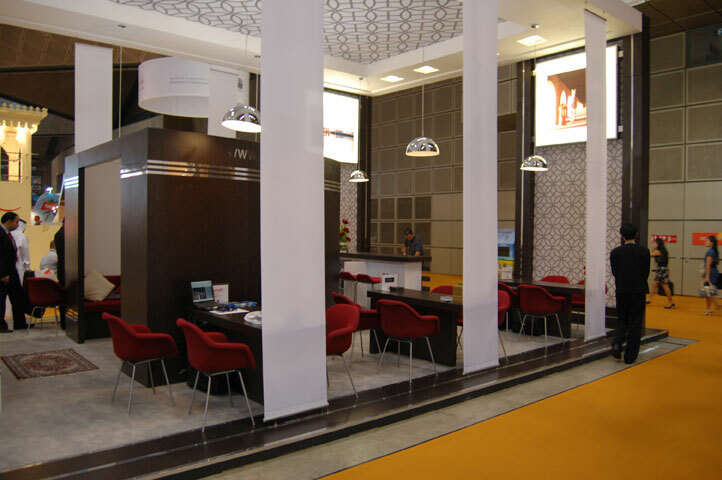 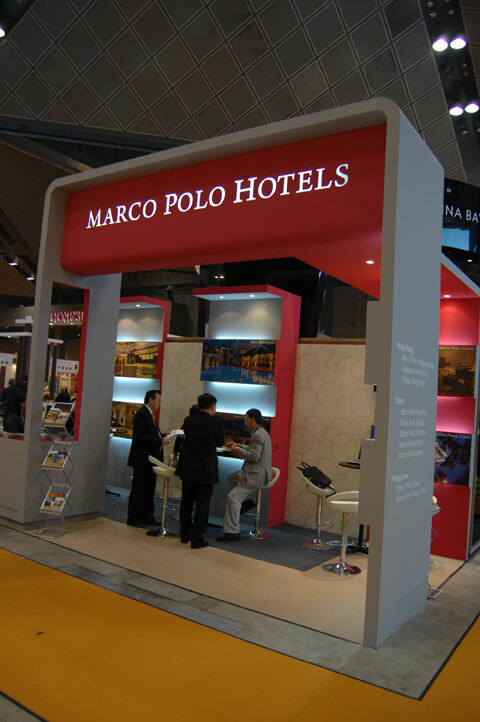 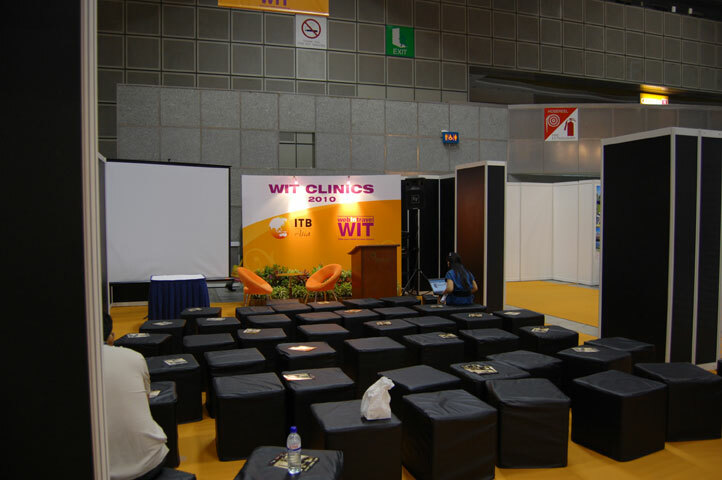 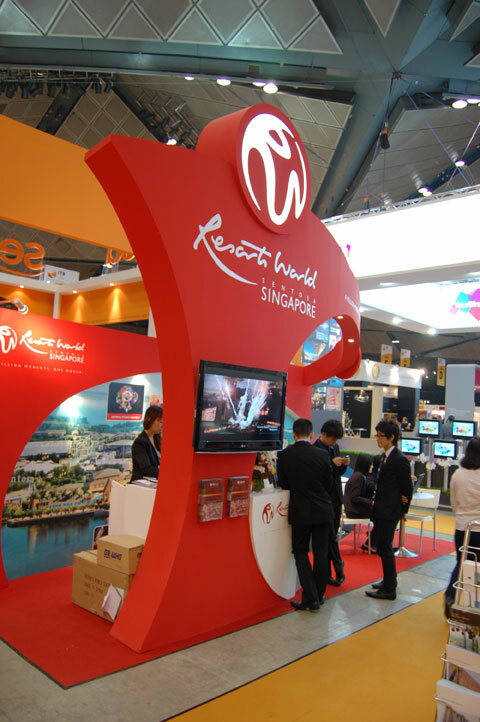 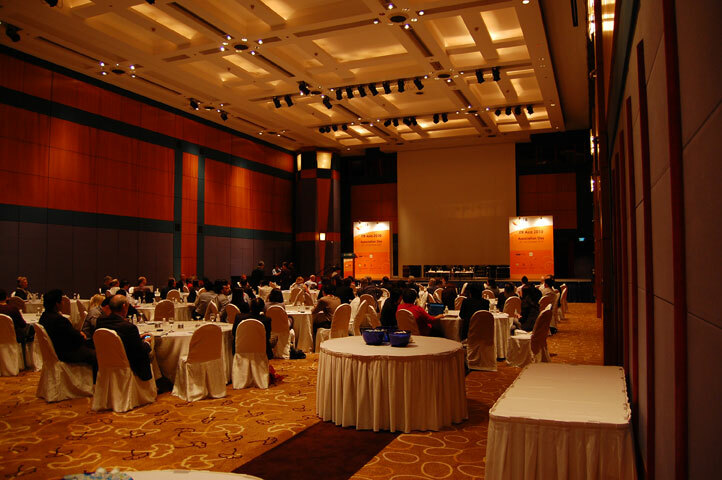 This is where international exhibitors of all sectors of the travel-value chain, Asia Pacific's leading companies and emerging small and medium-sized enterprises meet with top buyers from the MICE, Leisure and Corporate Travel markets. 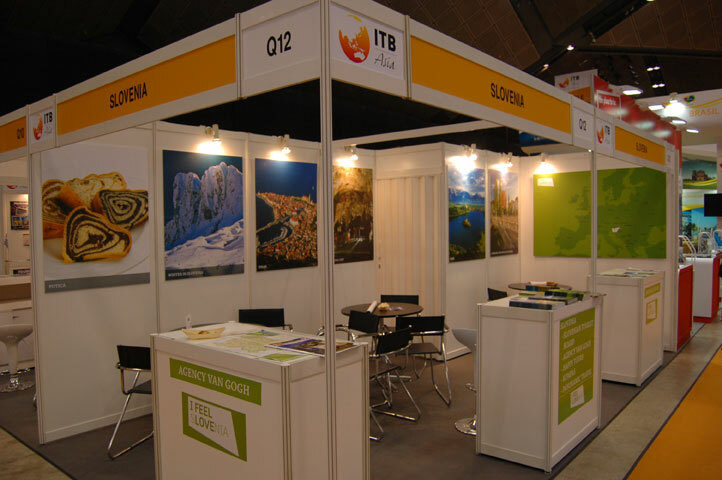 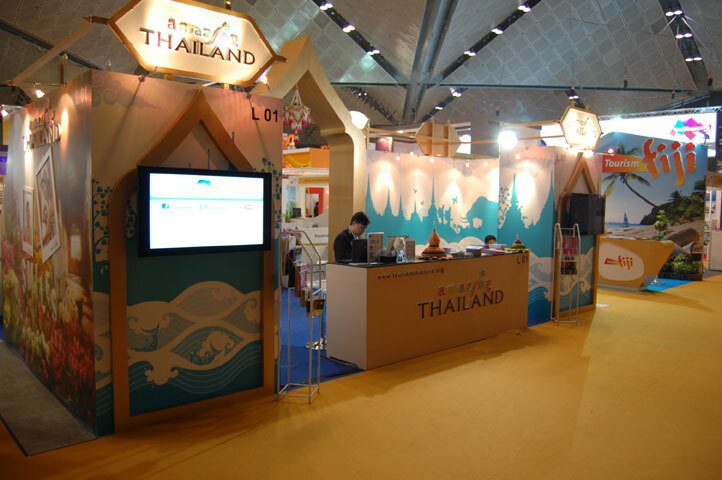 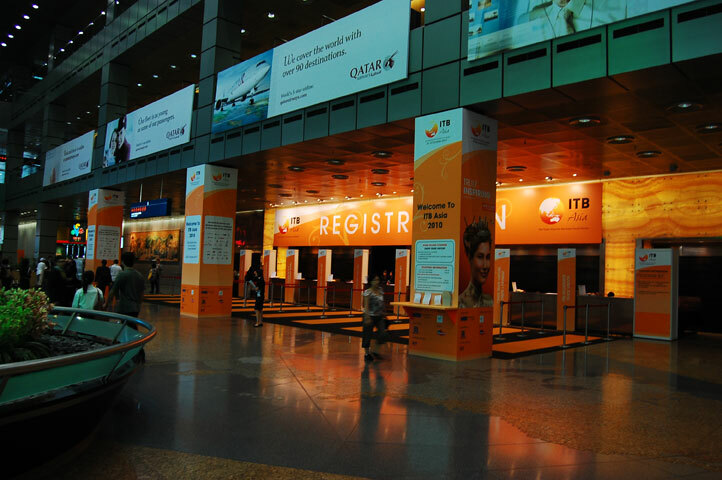 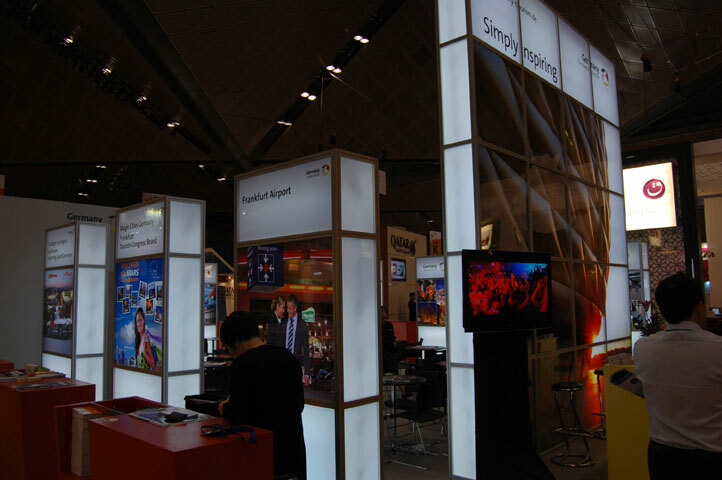 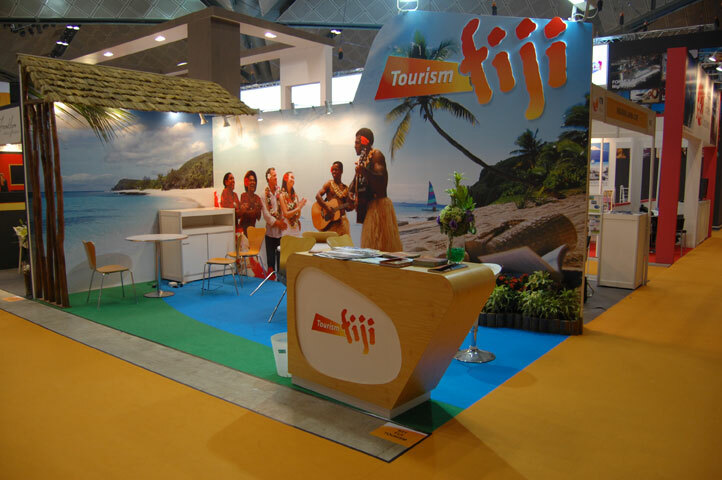 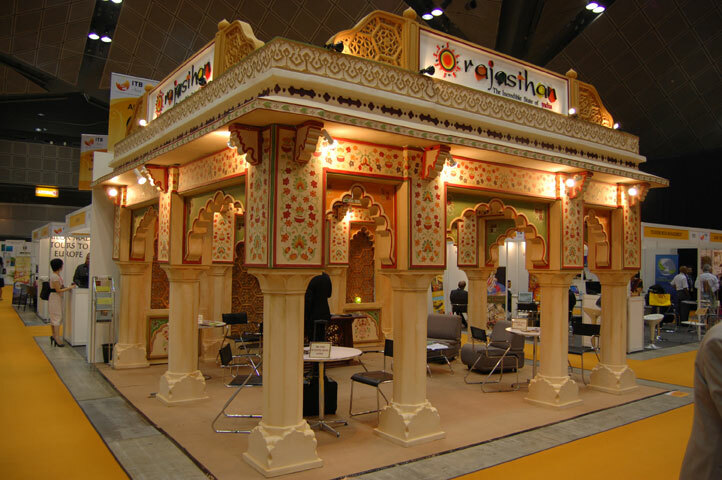 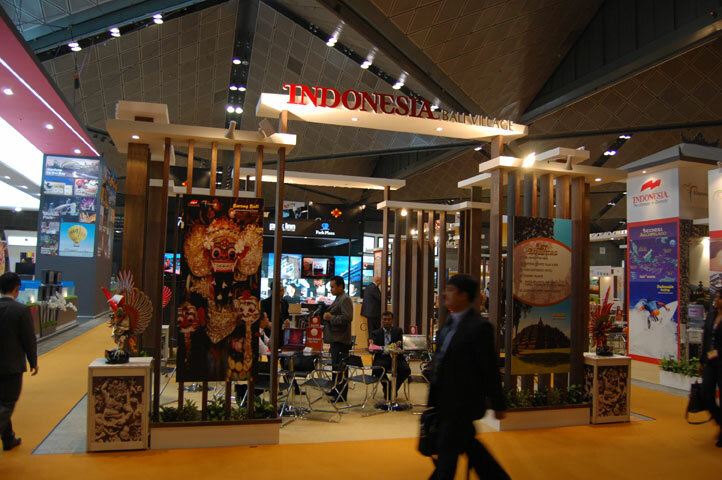 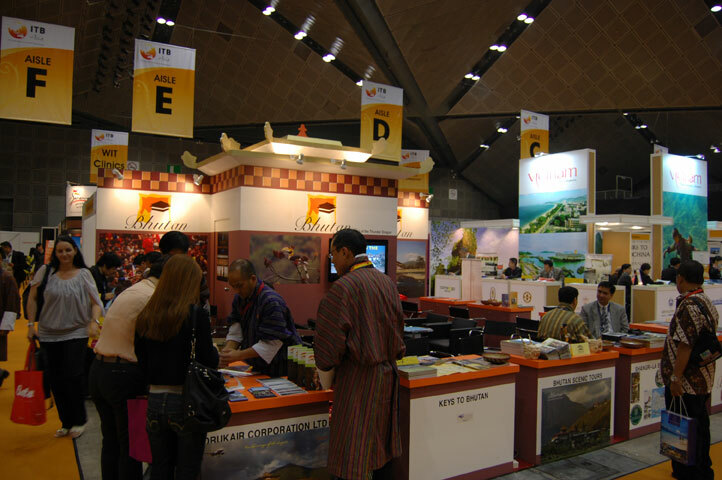 ITB Asia features the full range of travel products, services and goods, and at the same time functions as a knowledge platform for the industry along with the concurrently held ITB Asia Convention and partner events. 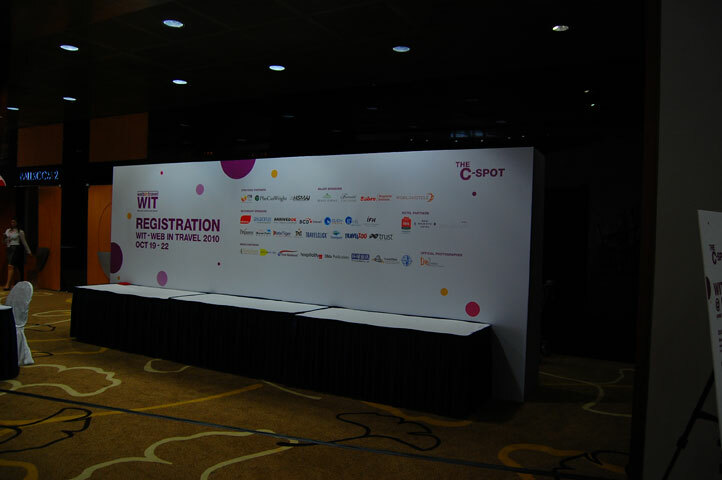 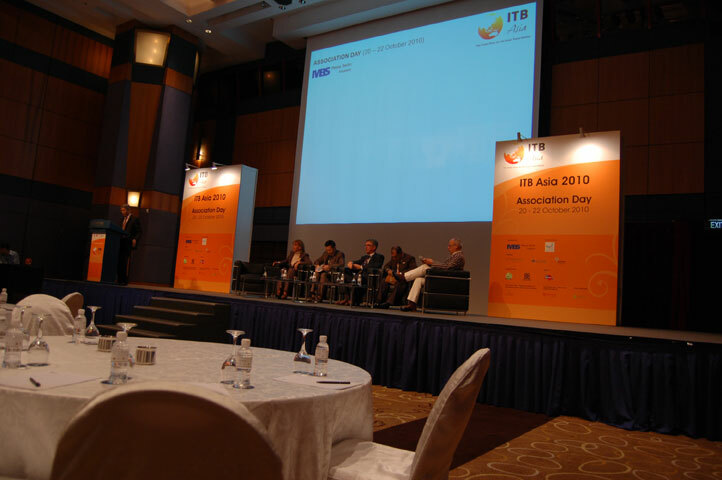 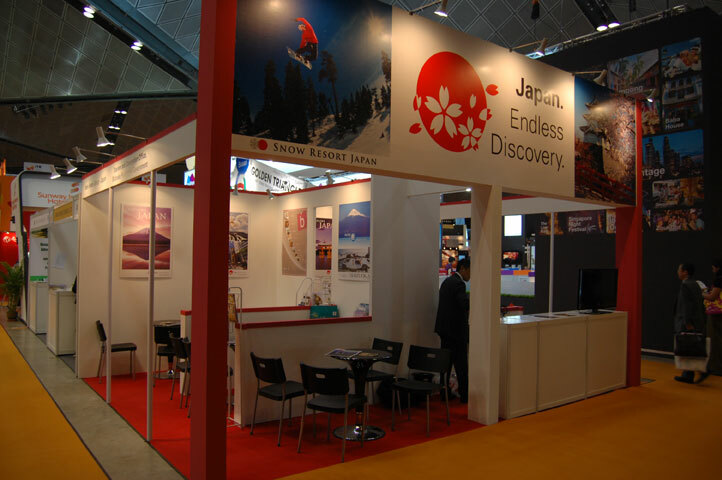 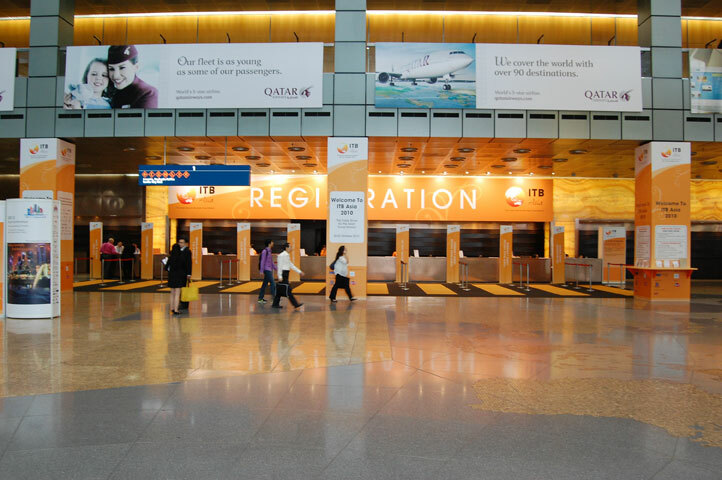 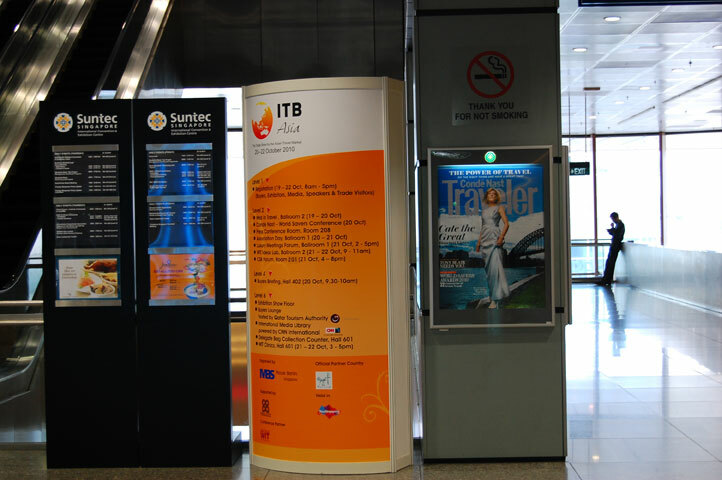 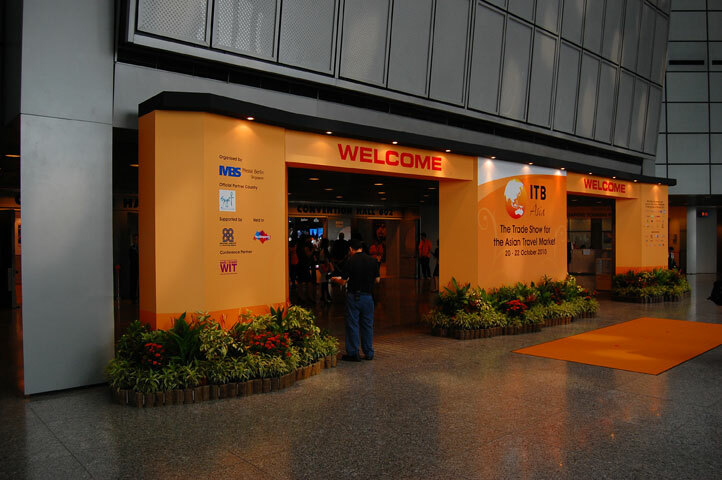 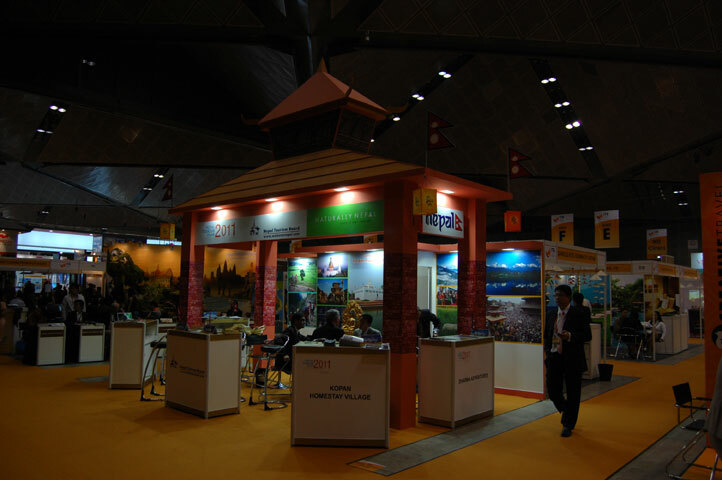 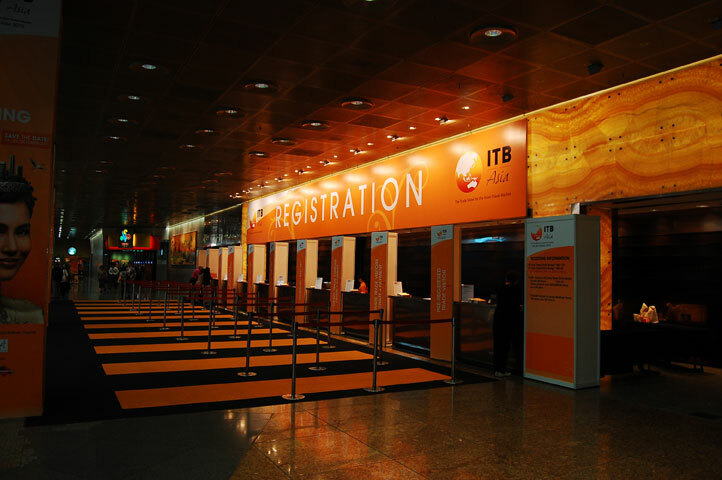 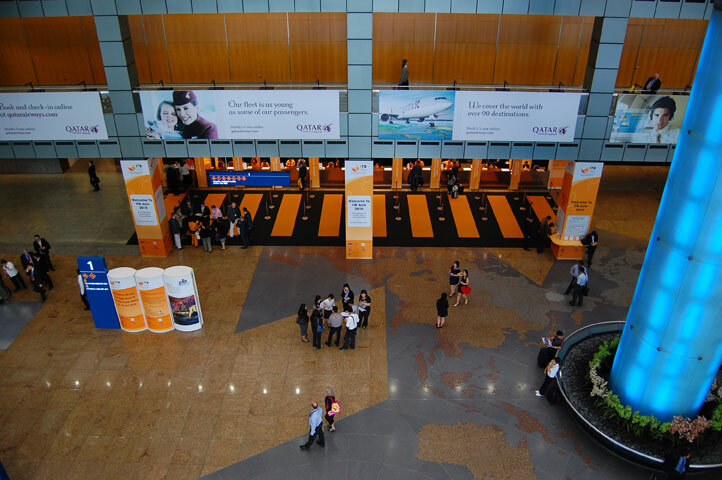 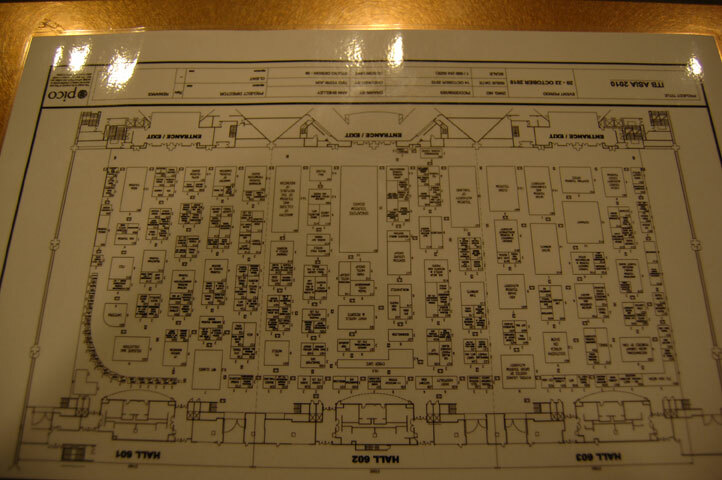 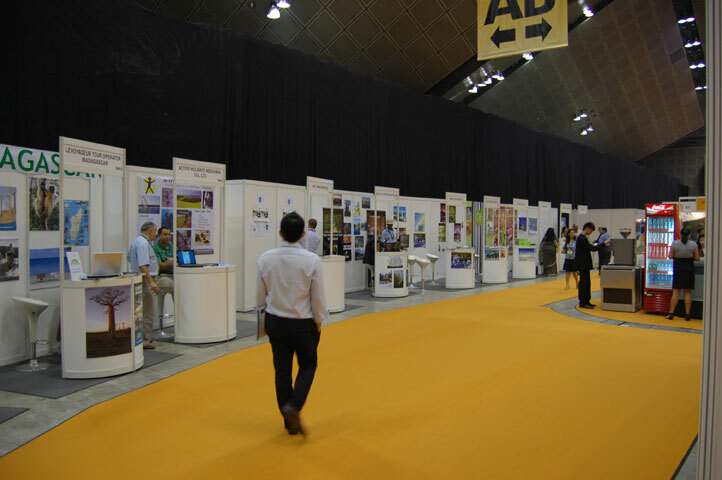 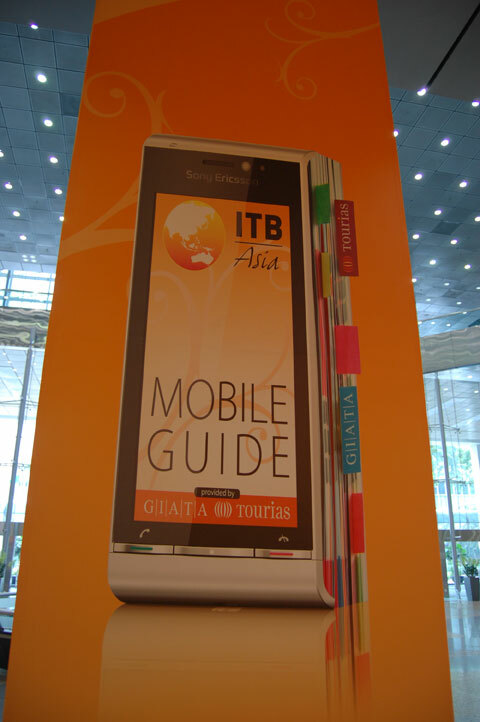 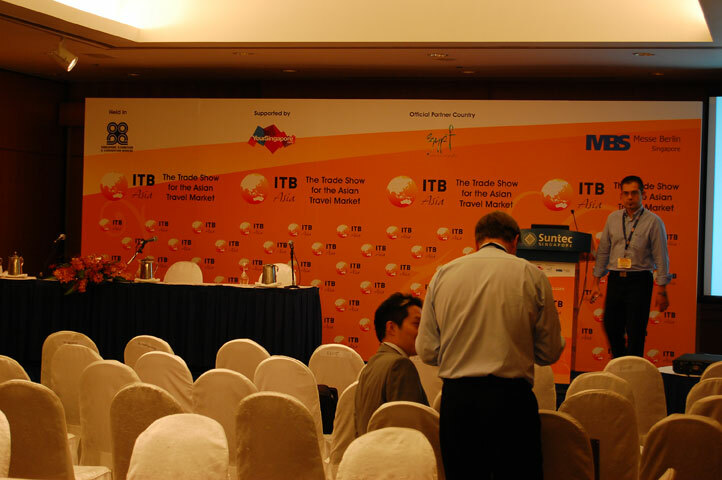 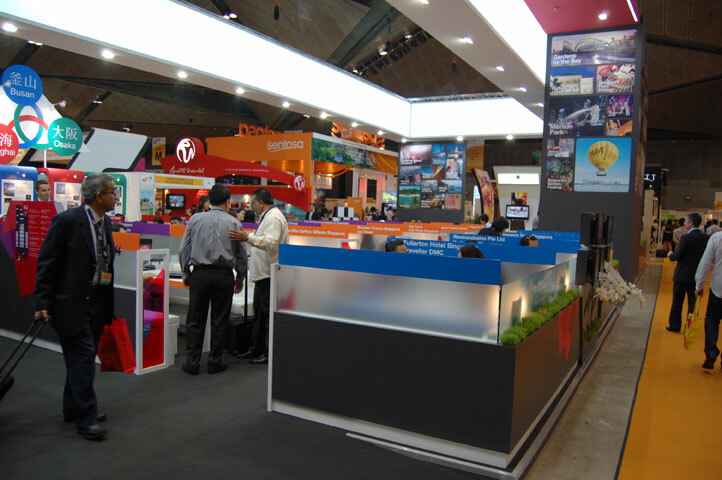 ITB Asia is held annually in Singapore.